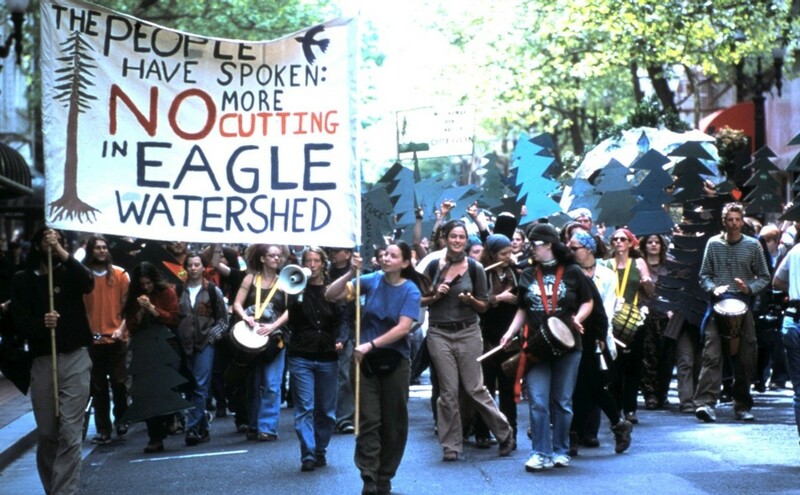 In the spring of 2002, Oregon Senator Ron Wyden championed a bill through Congress to cancel the controversial Eagle Creek timber sale in the Mt. Hood National Forest. 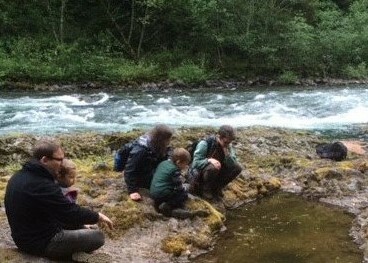 In doing so, he represented the many thousands of Oregonians who advocate for ecological protection, not commercial exploitation, of our National Forests. Fast forward 14 years: in this campaign cycle, Senator Wyden is the nation’s top recipient of donations from the timber industry. Not surprisingly, he is championing a national bill that would remove environmental protections and limit public involvement for timber sales similar to Eagle Creek. He is also pushing Congress to bypass the EPA and legislatively define burning biomass for energy generation as “carbon-neutral”. How things have changed! Tell Senator Wyden to remember the environmental champion he once was and climb out of the timber industry’s pocket. Senator Wyden’s current positions are dangerously out of synch with current economic and ecological realities. Sen. Wyden’s website touts forestry and wood products “one of the state’s signature industries” despite the fact that it only supplies 1.5% of the jobs in Oregon and continues to shed jobs due to mechanization and international trade issues. In contrast, protecting the ecological integrity of National Forests is more important than ever to support climate resiliency, provide cold clean water for endangered salmon and municipal water supplies, and preserve biodiversity as habitat for imperiled species shrinks. With Ron Wyden as a senior member of the Senate Energy and Natural Resources Committee, the question of who influences his position on National Forest management matters more than ever. The timber industry is able to donate $103,115 to Wyden’s campaign; we need to counter their money with the voice of the people! Let Senator Wyden know what you think about his greenwashing biomass energy and commercial logging on National Forests, and encourage him to work for policies that benefit the majority of Oregonians - not just the few who profit from the timber industry.